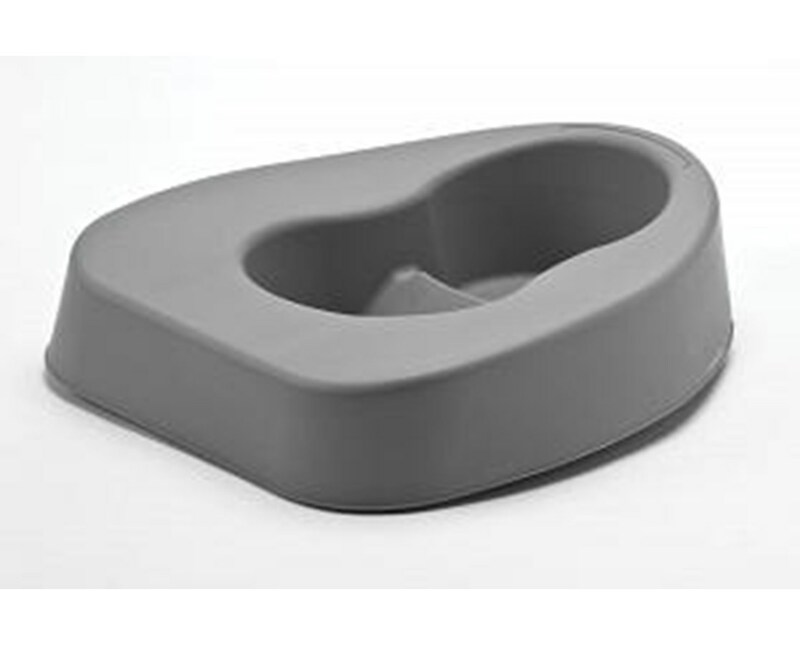 The Bariatric Bedpan has the same comforts as a contour bedpan with a wide base that allows it to be stacked like a pontoon. 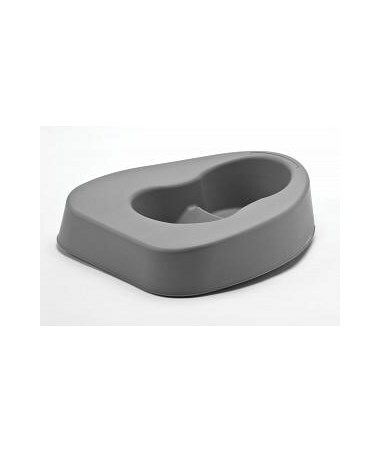 The bedpan features a separator line for easier separation of solid and liquid specimens. this nodel is larger than a regular bed pan, with a weight capacity of 900 pounds. It measures 3.5” in height, 15” in length and 12” in width. Purchase the Bariatric Bedpan right here online, select a color and capacity from the drop down above and press add to cart!